- Find Used Car Parts From Junkyards Today! FindAPartNow has rapidly become the premier website that specializes in used auto parts for cars and trucks. 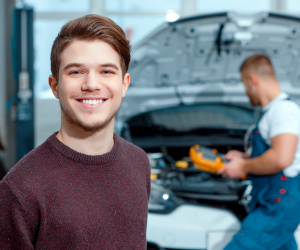 Our team of auto part specialists can find what you need by searching our database of over 6,000 used auto parts dealers and junk yards throughout the United States. By using our parts locator request form we can instantly contact online junkyards and salvage yards to locate the right car or truck part for the price that fits your budget. In fact, we have a large database of parts for foreign and domestic customers. Whether you need a used engine or used transmission FindAPartNow can locate it without delay. If you are searching for junk yards near you but not having any success, use our junkyard parts locator which can help you streamline your search by category, state, zip code or even area code. Remember we have partnerships with local salvage yards in all 50 states. If have a request for a special used car part please do not hesitate to give us a call. FindAPartNow.com is leading provider of used auto parts online. 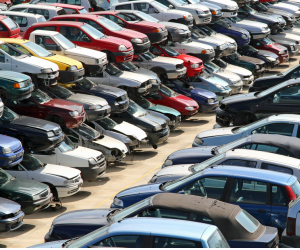 We help people locate the best used car parts from local junkyards in their area. Our team has the ability to search reputable salvage yards nationwide.